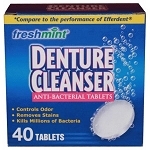 Freshscent Alcohol-Free Mouthwash 4 oz. 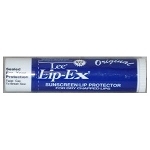 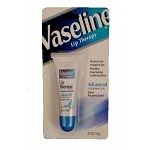 Freshmint (Clear Tube) .85 oz. 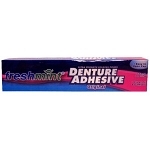 Freshmint Clear Toothpaste 2.75 oz.